Jeff Tweedy has just announced two back-to-back hometown shows at the Vic, set for March 30th & 31st, serving as the Wilco frontman’s annual youth scholarship benefit. Tickets for both nights go on sale this Saturday (2/18), at 10AM CST. 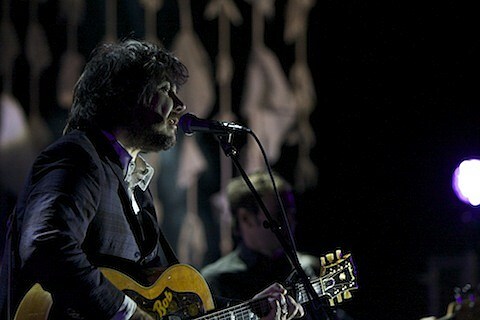 Famed-video of Tweedy covering the Black Eyed Peas, below..